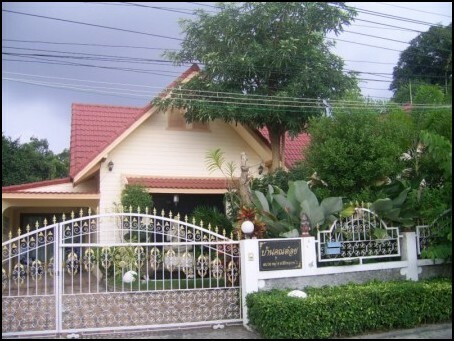 http://www.bahtsold.com "Thailand's Largest Marketplace & MLS"
Welcome to our Pattaya Realestate website. 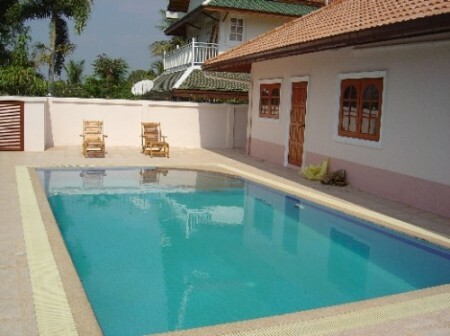 If you are looking to buy or rent Pattaya property or land we are here to help you find what you are searching for. 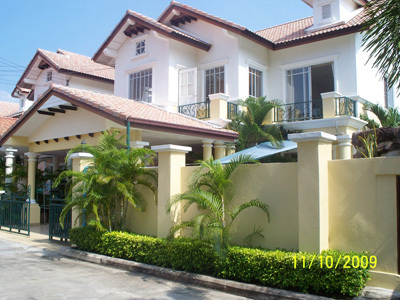 If you are looking for a home for sale in Pattaya we have many houses for sale. Maybe you would prefer to look for houses for rent first. 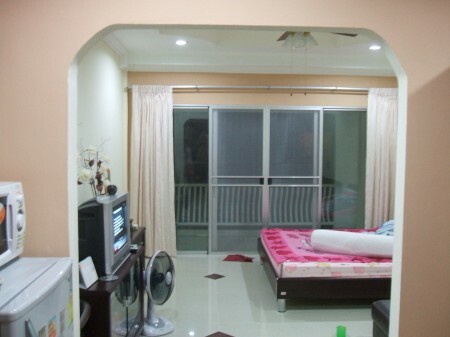 We have houses for rent and the owner would sell the house to you later if you were happy with your new home in Pattaya or Jomtien. 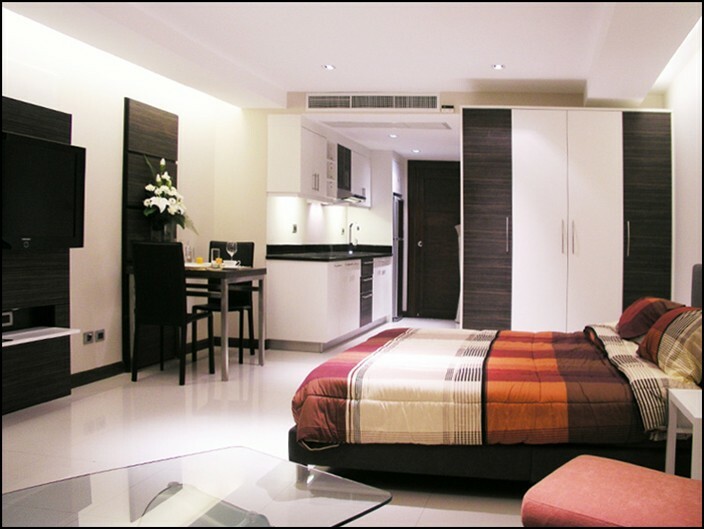 We have condos for rent and condos for sale on or near Pattaya Beach, Jomtien Beach and Wongamat Beach. We would be pleased to help you with the new home, condo or apartment sale. Again maybe you would be happy with a Pattaya or Jomtien apartment or condo rental first and then later purchase the apartment or condo. 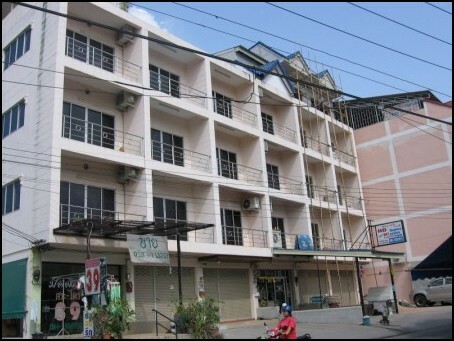 We also have land, guesthouses, apartment buildings, shops and hotels for sale in Pattaya, Jomtien, Wongamat and Bangsaray. If you do not find what you are looking for please e-mail me. Just e-mail Property type, location and price, further details would help. There are no charges to you from me. We are pleased to announce we are partners with Town and Country Property the leading Real Estate Agents in Pattaya on the Eastern Seaboard. You will find many properties on our website from Town and Country Property. If you cannot find what you are looking for please click on the image below this will direct you to Town and Country Property. Pattaya truly a tropical paradise has everything for everyone, families or singles looking for holidays with beautiful weather, great beaches, nightlife with many bars, gogo bars, restaurants. For the children with families there is Pattaya Park, Alcazar show, Tiffanys show, elephant shows, snake farm show, crocodile farm show and many more. 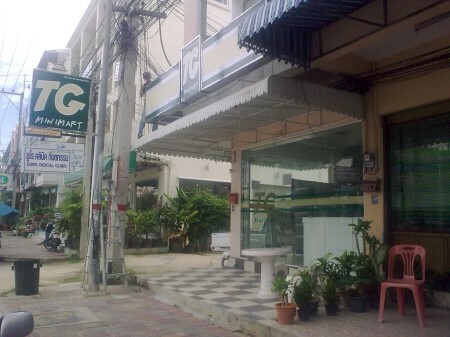 There are many hotels, guesthouses from as little as 400 baht a night. Jomtien beach close to Pattaya has parasailing, windsurfing, waterski, jetskis, etc. Night time Pattaya comes alive with the many bars with live music, beautiful girls, Soi 8, Soi 2 and walking street being the most popular. There are many golf courses, Siam country club the most famous. 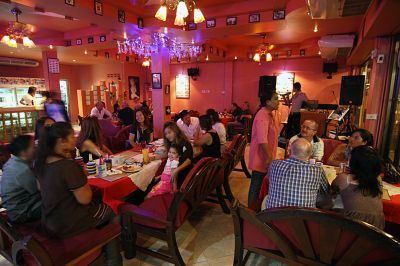 If you like food, Pattaya is the place to be, fantastic Thai food, European food and fresh seafood restaurants at very low cost. If you haven't been here before give it a try you won't be disappointed.